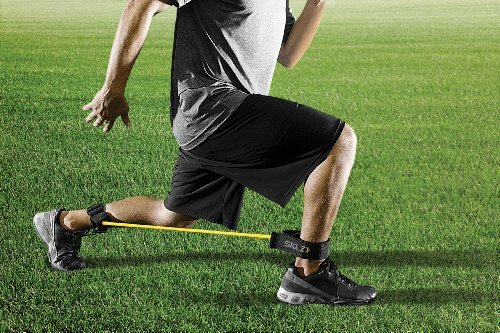 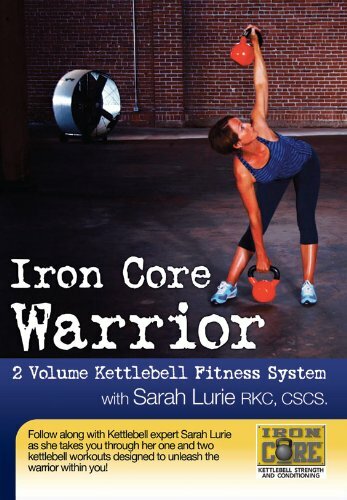 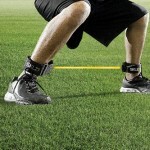 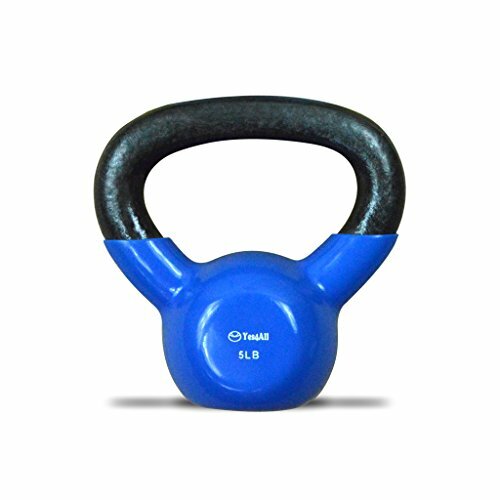 Lateral Resistor…Develop An Explosive First-Step! 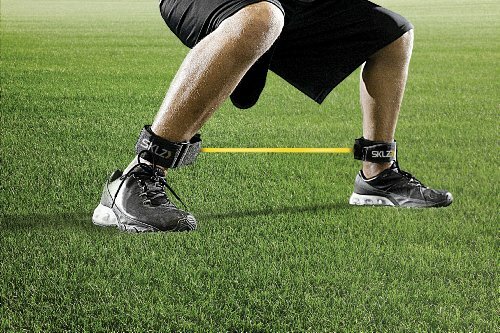 An explosive first-step and lateral speed enable athletes to blow by their opponents or play smothering defense. 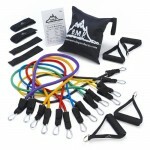 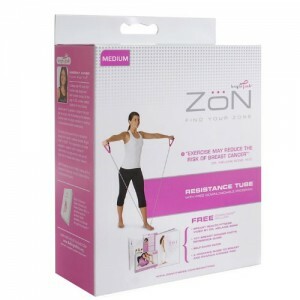 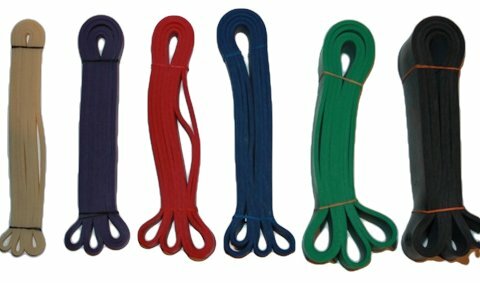 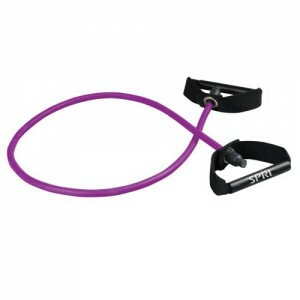 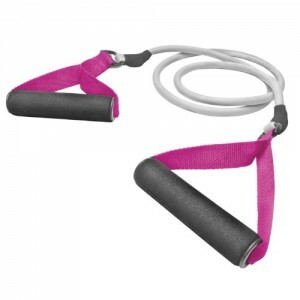 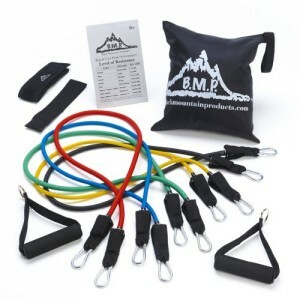 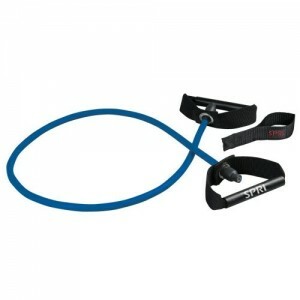 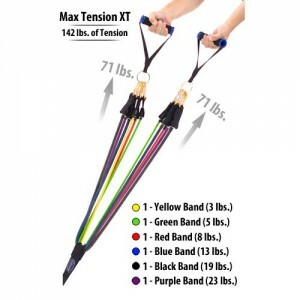 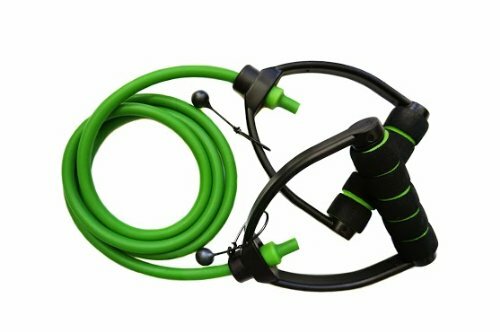 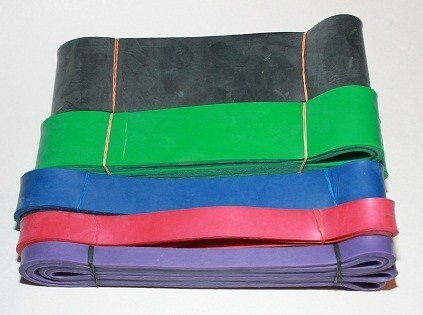 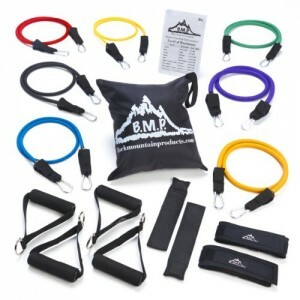 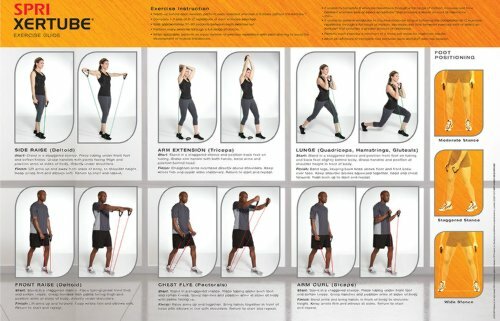 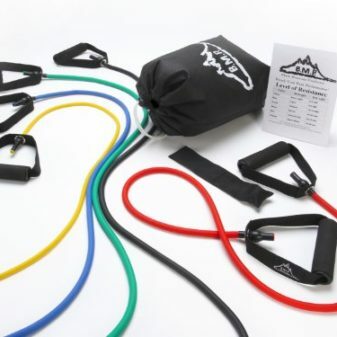 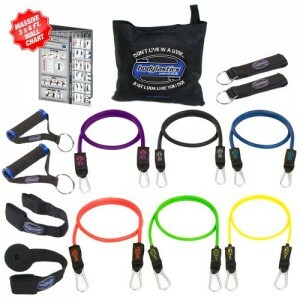 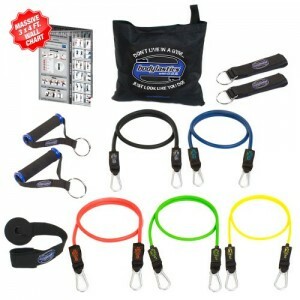 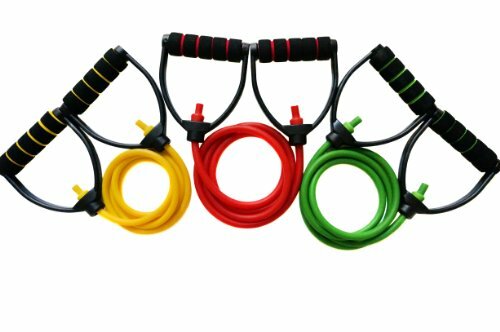 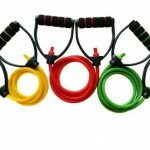 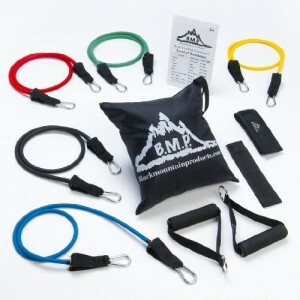 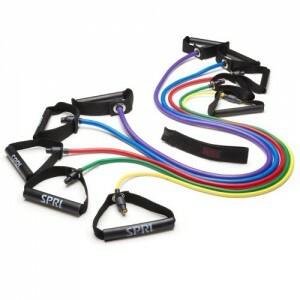 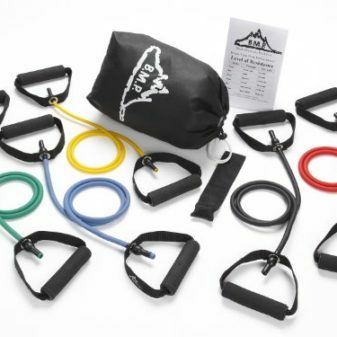 Resistance bands train athletes to maintain proper body positioning and strengthen the muscles responsible for speed and agility. 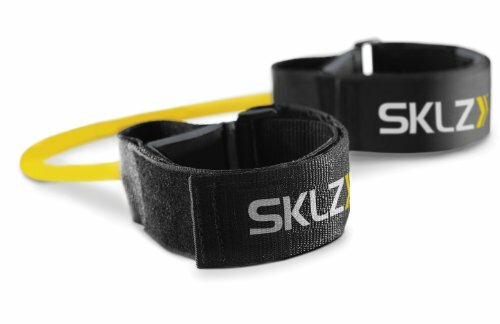 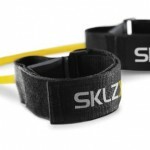 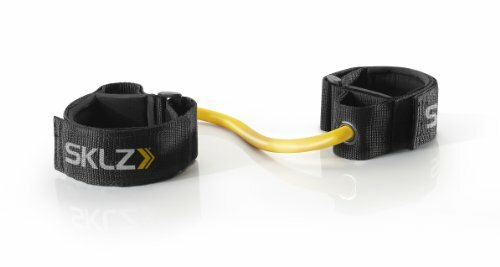 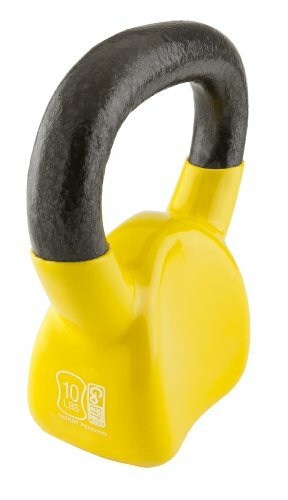 SKLZ Lateral Resistor Strength Trainer features: Resistance training for first-step quickness and lateral speed Supports proper body positioning and strengthens key muscles for speed Develops tight defensive skills Heavy duty nylon webbing and adjustable velcro ankle cuffs fit most athletes Removes quickly to change up training or swap between athletes Supports both athletic stances and quick movements.